11. 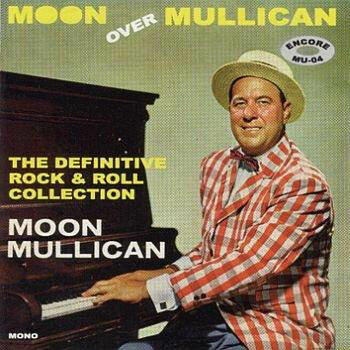 Mullican, Moon What's The Matter With The Mill King (Ohio) 45-1447 1955/Mar. 16. Mullican, Moon I Done It King (Ohio) 45-1244 1953/Aug. 26. Mullican, Moon Grandpa Stole My Baby King (Ohio) 45-1244 1953/Aug.